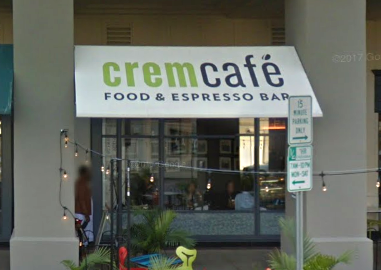 CremCafe, an alternative to national chain coffee shops along Regal Row, has temporarily closed. Its menu will be updated with a Japanese crepes concept. The new restaurant will be called Amai Crepe, and is from the same ownership as CremCafe was. Their coffee menu is expected to remain the same when they reopen, following renovations. Glad it is the same ownership! Hopefully the staff is the same as well, Crem Cafe is really amazing. Place sucked before and surely will fail now. I hope they still serve the Shakshouka!